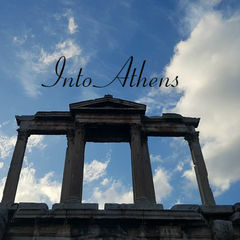 Two Local Athenians with a passion for history and traveling take you to a journey in Athens. Let's exchange stories and destinations while we walk among one of the oldest cities in the world! !